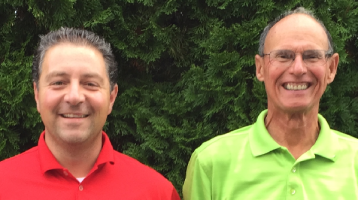 Ever play golf with a PGA golf professional? 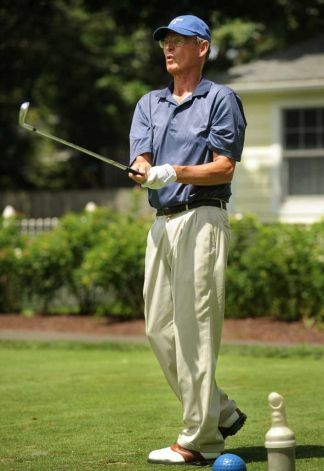 Jack McConachie, North Ridge’s Head Golf Professional has played in three PGA Championships, won the CT Open, and competed in multiple Travelers Championship and he wants you to play with him! 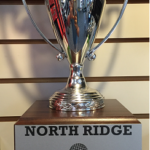 Jack will play host to you here at North Ridge and analyze your game on course while he plays alongside you. 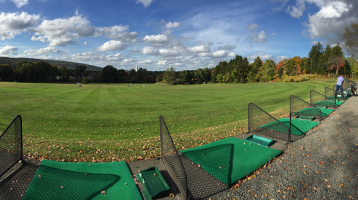 Please RSVP by calling the pro shop directly at 860.628.0879. No alcohol consumption will be allowed.